Intro. Many of us have dabbled in short treks or have plans for doing so in order to escape the monotonous humdrum of the daily city life. Then there are those who love doing medium altitude treks over an extended duration of time involving a week or maybe more. 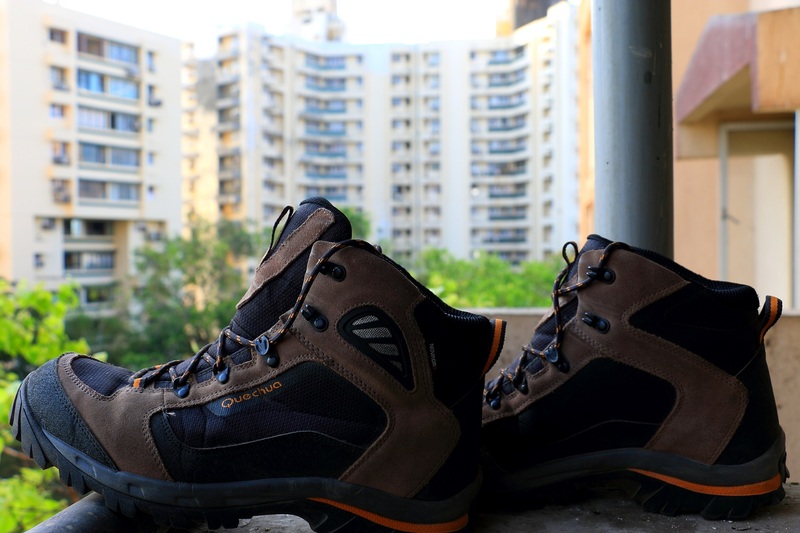 Now the foremost thing for consideration is the kind of clothing that is apt for undertaking treks .Hiking shoes play a very important pivotal role in this and I too have acquired one to accompany me on my treks. 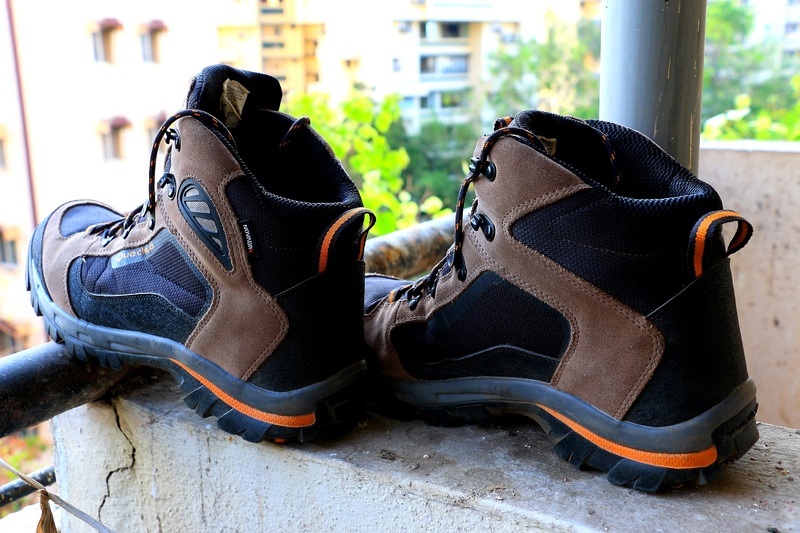 I would be emphasizing on the Quechua Forclaz 500 Ankle Length Trekking Shoes. Now these particular pair of shoes has been with me over two seasons now and has performed remarkably decently. 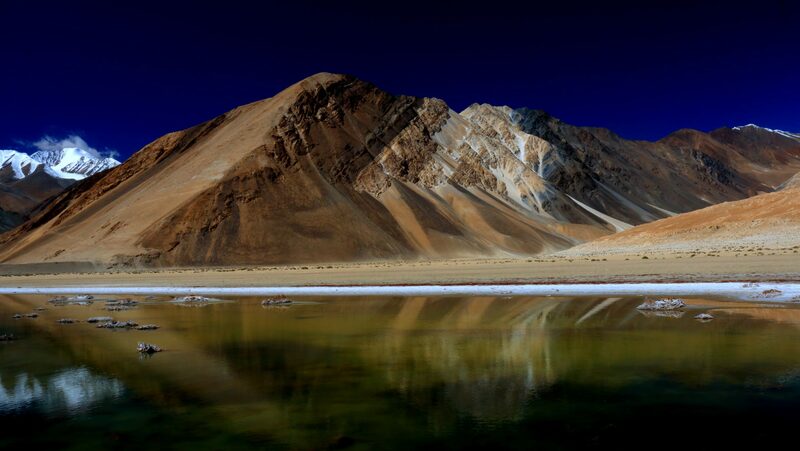 The treks that I have undergone have been medium altitude treks with a combination of small stream, rocky surfaces as well as grassy meadows and a bit of snow. Experience. I have used this product on treks as well as road trips where I was required to wear shoes continuously for over two weeks for close to 10-12 hours each day. I have battered them for the two seasons that they have been with me and have emerged pretty satisfied for the amount that I had spent initially when I purchased them. Weight. These are quite light weight considering their looks and being ankle support. Thermal factor. They perform well in the insulation department and do a good job in keeping the feet warm. Cushioning. They have been provided with full foot cushioning that ensures that the feet do not feel tired after couple of hours of walking. Pricing. Value for money and have the ability to compete with other top brands at economical pricing. Comfortable. Super comfortable especially even after hours of walking/trekking just remember to use cotton ankle socks and not woollen socks even if one is trekking in mild snow as the heat generated within would be sufficient for warmth. Waterproofing. Though they are termed water proof however I have seen that they are not suitable for ankle deep water crossing as water ingress is observed. It is possible that in case one wears them totally tight against the ankle and uses gaiters, the water ingress might not occur. Breathability. Again they are touted as being breathable using a special material known as Novadry and to an extent they definitely are however after a week of sustained use the inside of the shoes start smelling, implying that there is not much exchange of air happening through the pores provided. But saying that i am sure many other brands too would be struggling after 4-5 days of sustained usage for more than 10-12 hours . Usage. Not sure if one can use them for biking as their thickness and width would be an impediment for gear changes and related actions.